Thermal Paper – in Hot Demand! 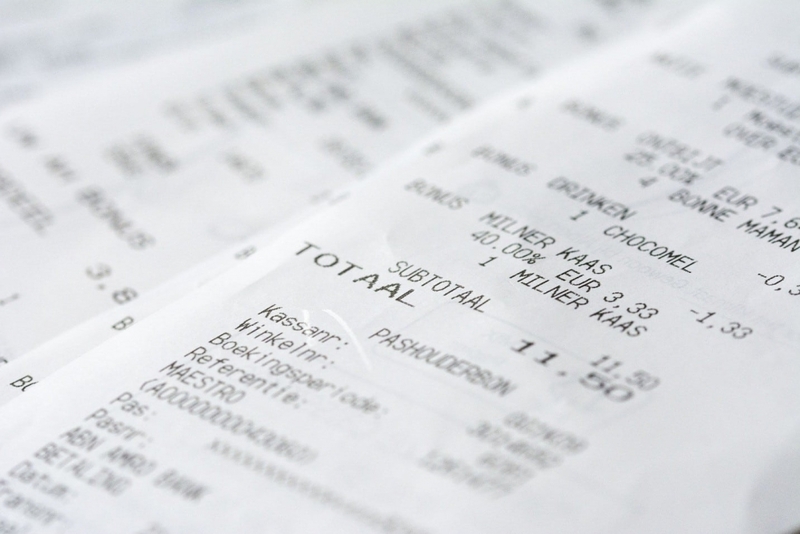 Thermal paper is used across an extensive range of industries with a wide number of uses. Most commonly, we all know it as the paper receipts given to us at gas stations, restaurants, when shopping, on the bus, etc. In mid-September 2017, the global thermal paper market was shaken when two top Chinese chemical producers of the colorant, leuco dye, used in the production of thermal paper, were shut down by the Chinese government as part of their anti-pollution crackdown on industry. 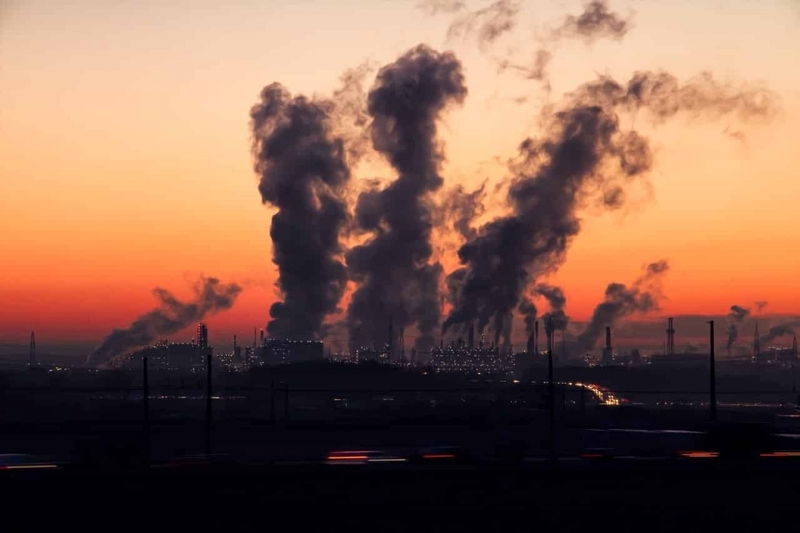 Connect Chemicals, responsible for the production of 50% of the world’s supply of leuco dye was closed down as part of the government’s environmental focus. Unsurprisingly, thermal paper prices have risen since the plant closures. The thermal paper price was sitting at $1150/ton in July 2017 and has been steadily increasing since then. By Feb 2018, the price was sitting at $1895/ton – a price increase of over 80%! Some paper mills continue to have access to all of the necessary raw materials, but as one might expect, at significantly increased prices. Supply has however been limited to a few agents in China and, coincidentally, only to Chinese converters; in effect China is both controlling the market and driving prices. This has led buyers of thermal paper from across the globe to securing the finished product from manufacturers in China, rather than sourcing the raw materials from China and finishing the product themselves. So what can one make of this situation? On the surface, the environmental closures certainly satisfy the current global environmental focus. However, what should be made of the “highest bid wins” for supply to only Chinese based converters, from the same chemical company that is closed? What has happened to the supply chain business with their trading partner paper mills across Asia, Europe and the USA? The increase in the price for raw material used in the manufacture of thermal paper, has led to a downward pressure on margins for paper mills across the globe. Manufacturers in Australia have also had to contend with mitigating the influences of raw material paper pulp price adjustments over the past 12 months. Whilst in excess of 200,000 tons of paper making coming into the market in the closing months of 2017, all of that capacity was absorbed by Chinese demand. The result is that while the industry held off adjustments over the past year, the 8% increase in raw pulp prices cannot be overlooked and will result in a re-alignment of all paper cost from its paper mills. 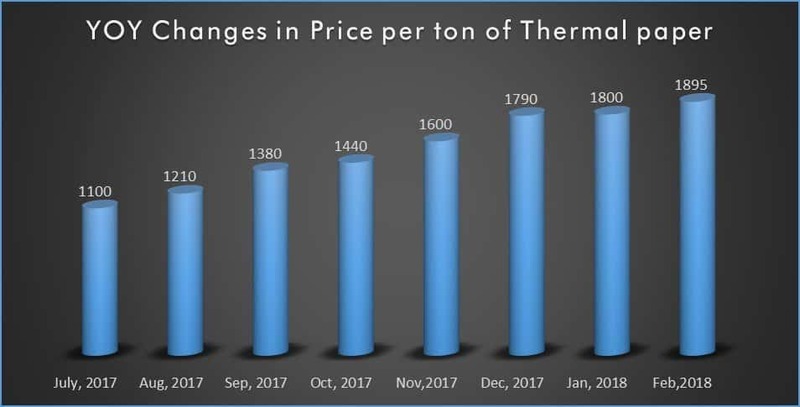 Combined with the impact of the leuco dye shortage and follow on price hikes, we are witnessing a very real and tangible challenge, to bring the price of thermal rolls – a simple and often dis-regarded commodity item, to a focus point, across all channels of supply. So, alongside the pressures within domestic markets, there is a need for an increased level of understanding, communication, tolerance and support from all of the stakeholders in the supply chain – from mills, mill agents, converters and buyers to print managers, procurement departments and end users. This will be critical to ensuring a commercially viable supply of this simple product. How would you like your receipt? The industry sector most heavily impacted by the shortage of leuco dye, is the already turbulent receipt paper industry. The receipt paper business has seen a number of high profile mergers in recent years; driven by reduced margins and a general reduction in market demand for thermal receipt paper. In November 2017, Iconex, a receipt paper giant, acquired two other top five receipt paper companies: RiteMade Paper Converters and PM Company. And what of the paperless transaction? What will its impact be on already deteriorating industry sector, with restricted supply? Will this usher in a whole new wave of retailers who decide to go paperless with their receipts? What’s the future of the thermal paper market? Global thermal paper market is expected to reach USD 4.77 billion by 2022. As coaters, converters, dealers, and end users look to the last quarter of 2018 and beyond, all eyes will be focused on China. Without a steady and sufficient supply of leuco dye, thermal paper prices will continue to rise. The environmental focus in China creates a troublesome quandary for paper mills and the supply of thermal paper. With no certainty around production levels at Connect Chemicals and the time it would take other factories to upgrade their infrastructure to fill this supply gap, means the leuco shortage will remain for the foreseeable future and the resultant increase in prices of thermal paper will continue. So, what does the future hold for the supply and demand of thermal paper? We will watch with interest! PG Paper operates in over 55 countries across the globe. We offer a wide range of stocklots and prime thermal paper, sourced from various mill groups across North America, Europe and Asia. The paper manufacturers UK based team from PG Paper are here to help. Contact us or send your queries and requirements to [email protected] and a member of our team will be in touch with a bespoke, cost-effective solution.